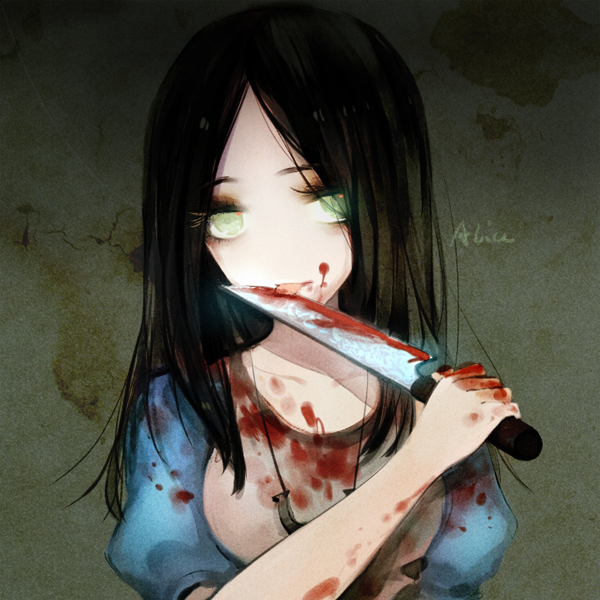 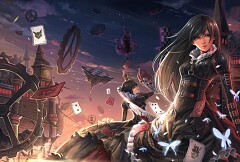 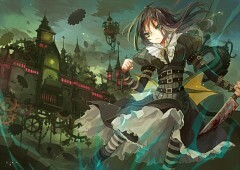 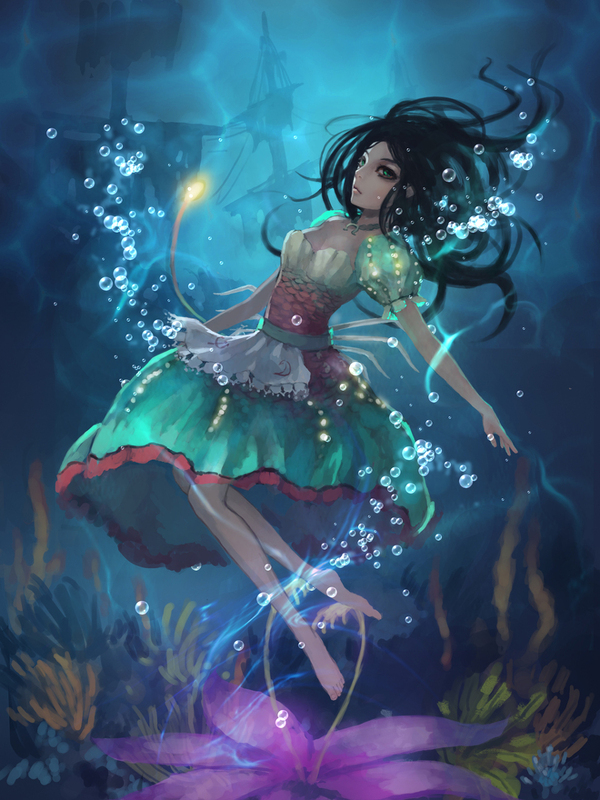 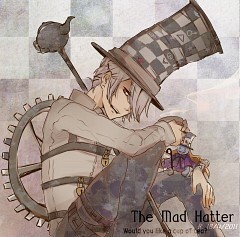 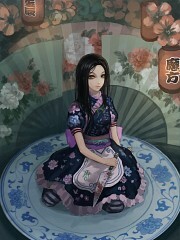 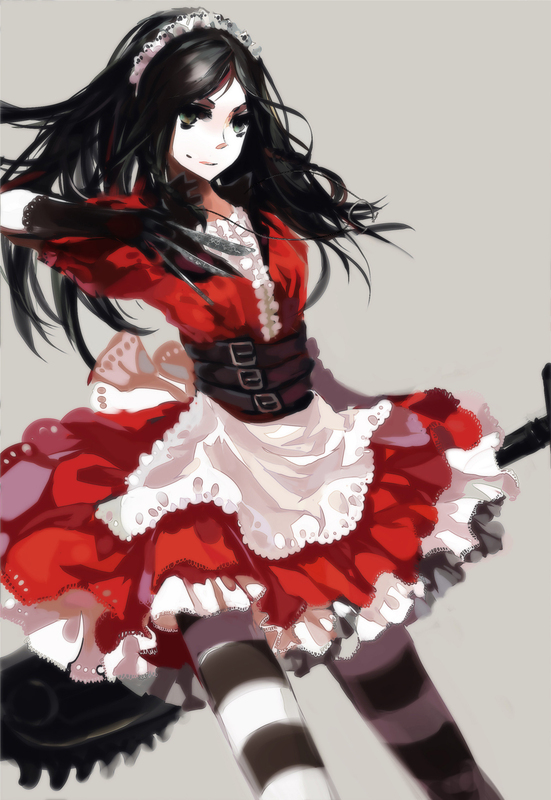 483 anime images in gallery. 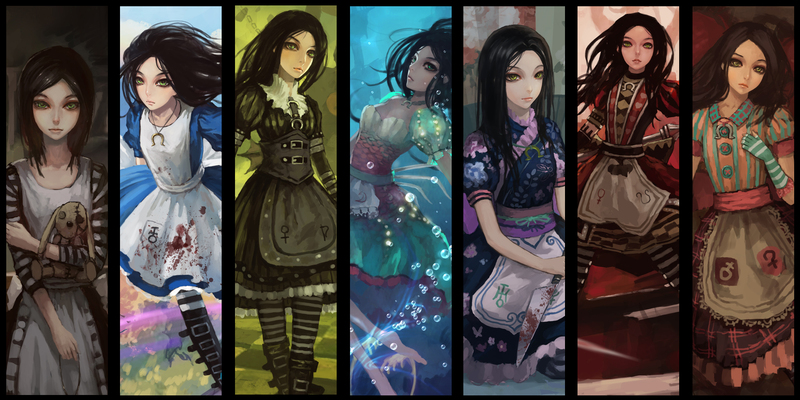 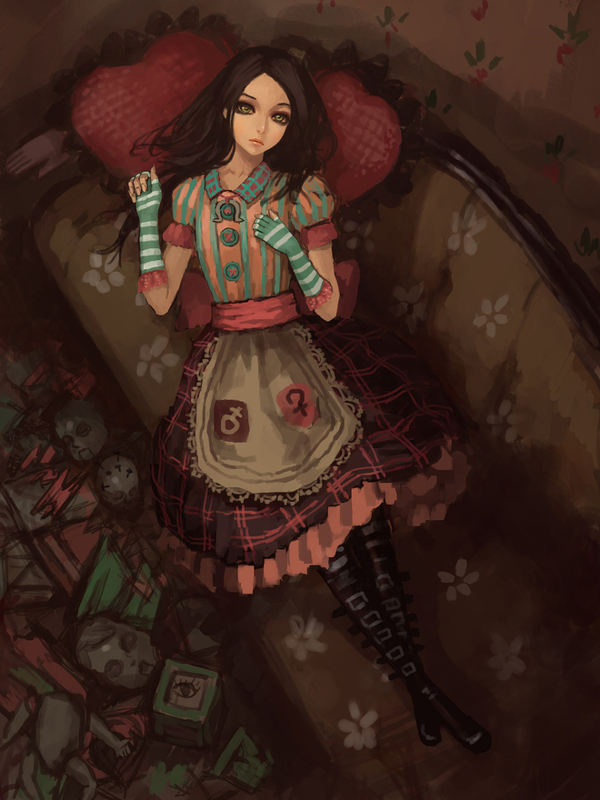 Tagged under Games and American McGee's Alice. 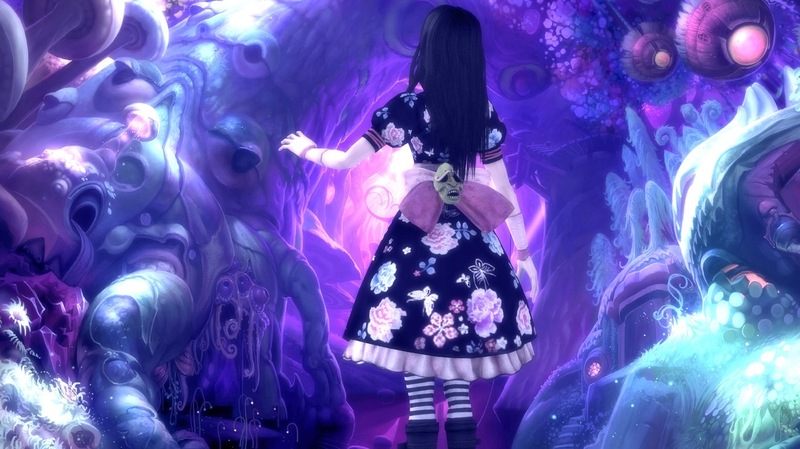 Alice: Madness Returns is the sequel to the 2000 title American McGee's Alice, which was developed by Spicy Horse, a Shanghai-based video game developer, and published by Electronic Arts. 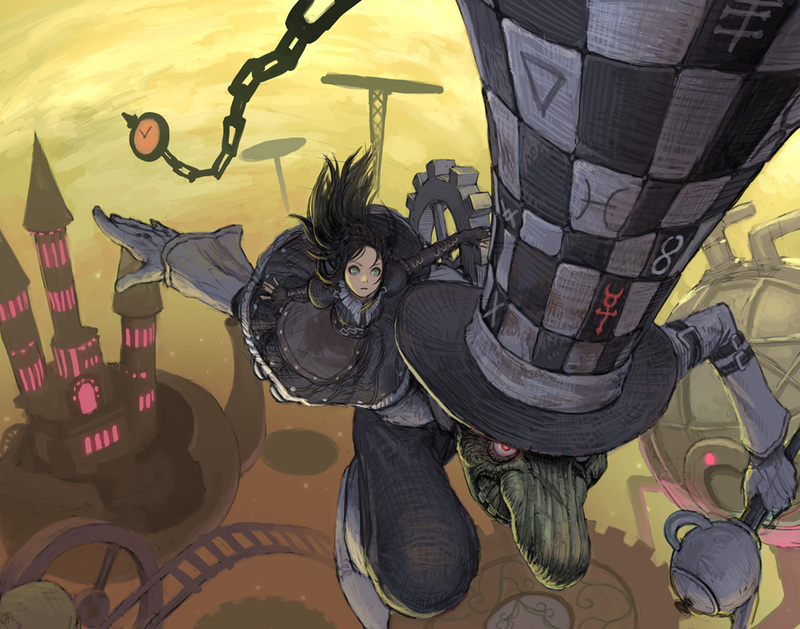 It was first announced at the 2009 D.I.C.E. 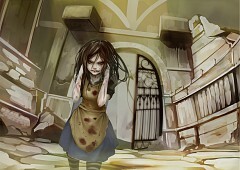 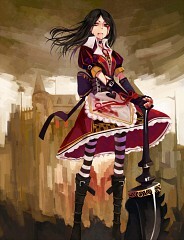 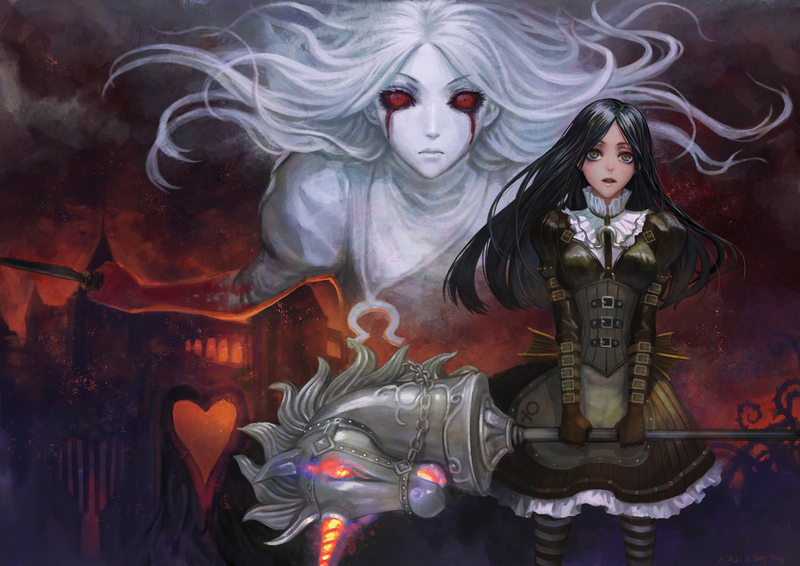 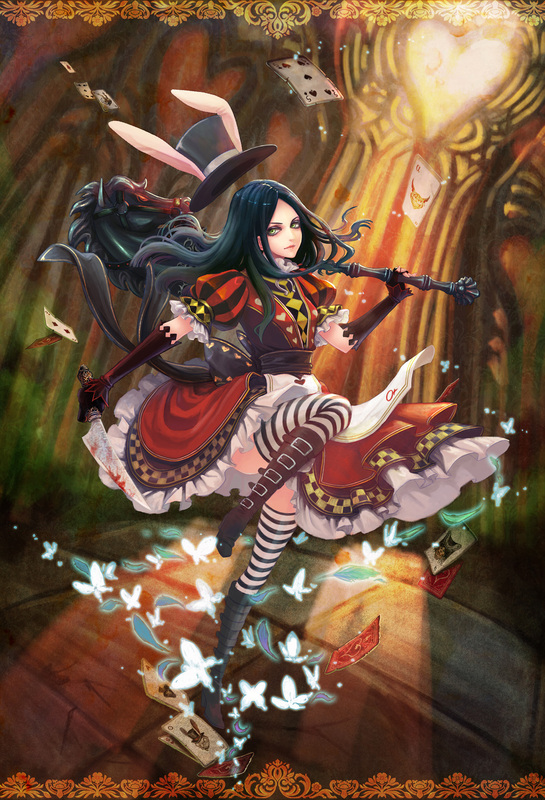 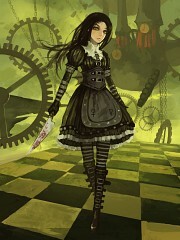 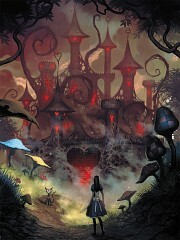 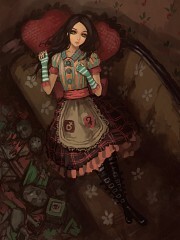 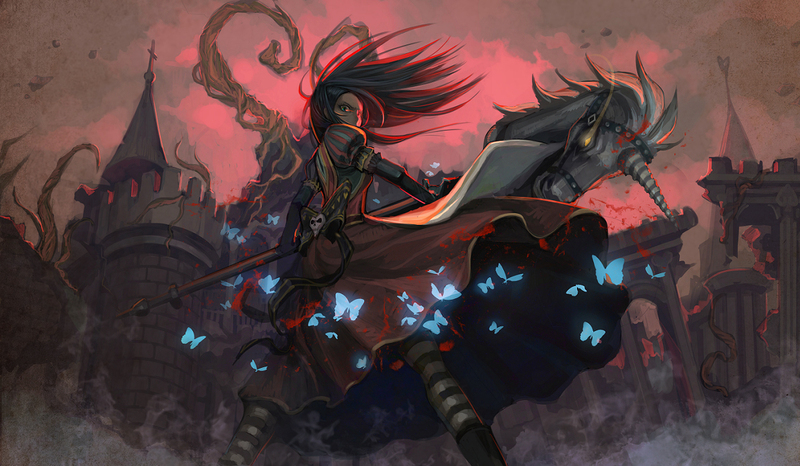 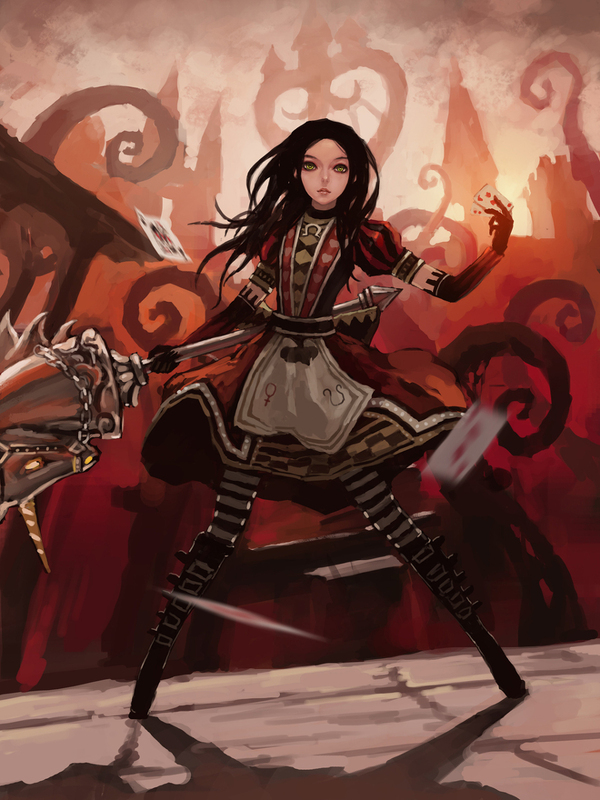 Summit, under the working title The Return of American McGee's Alice. 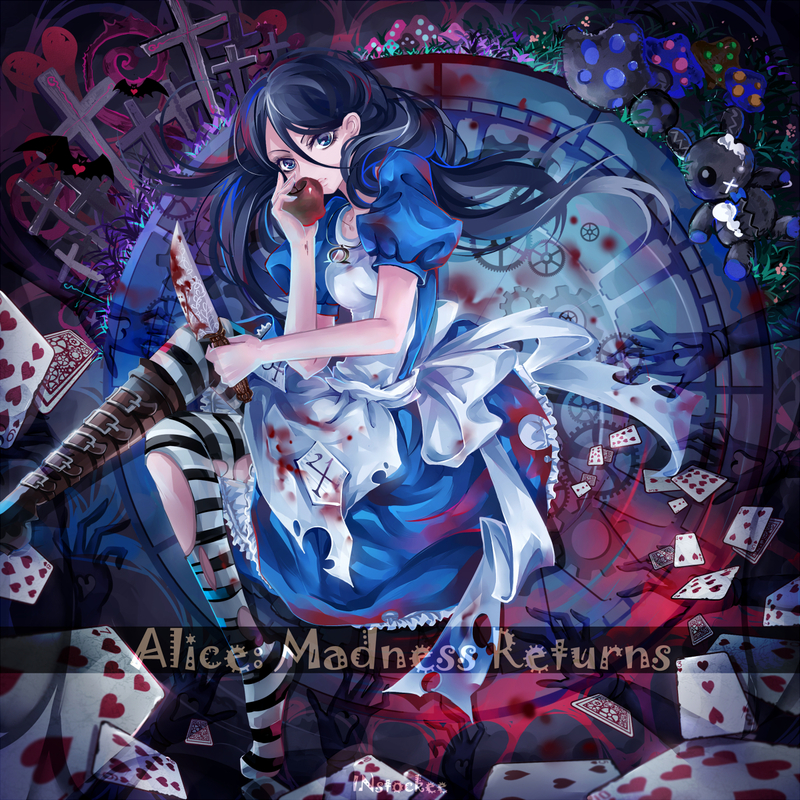 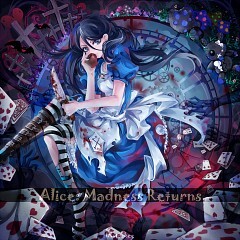 After two and a half years to development, Madness Returns was released on June 14, 2011 in the United States. It was later released on June 16, 2011, in Europe and June 17, 2011, in the United Kingdom. 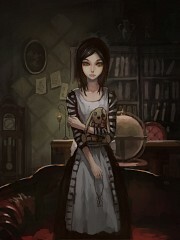 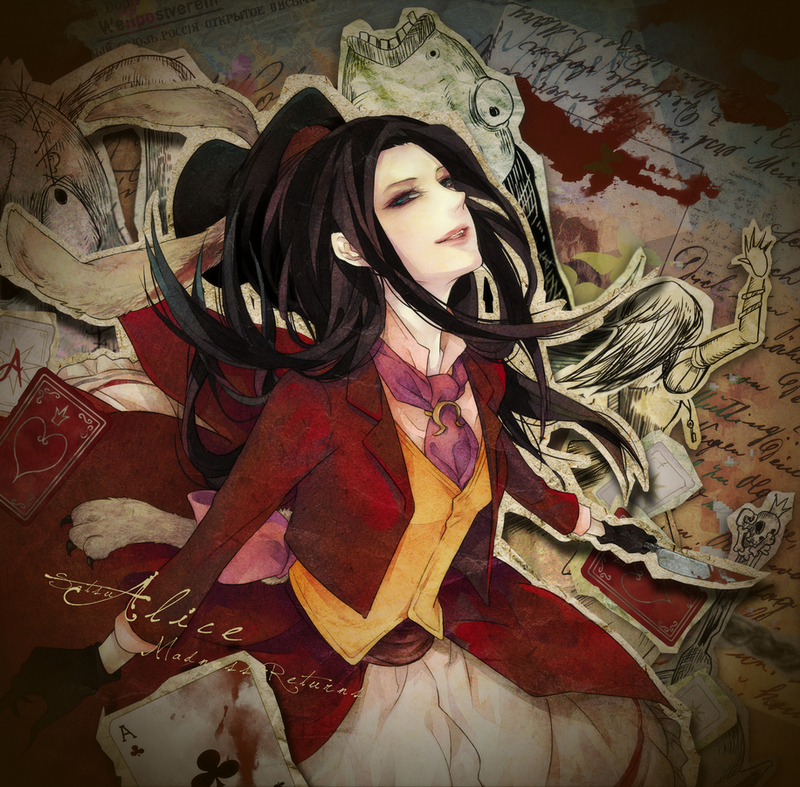 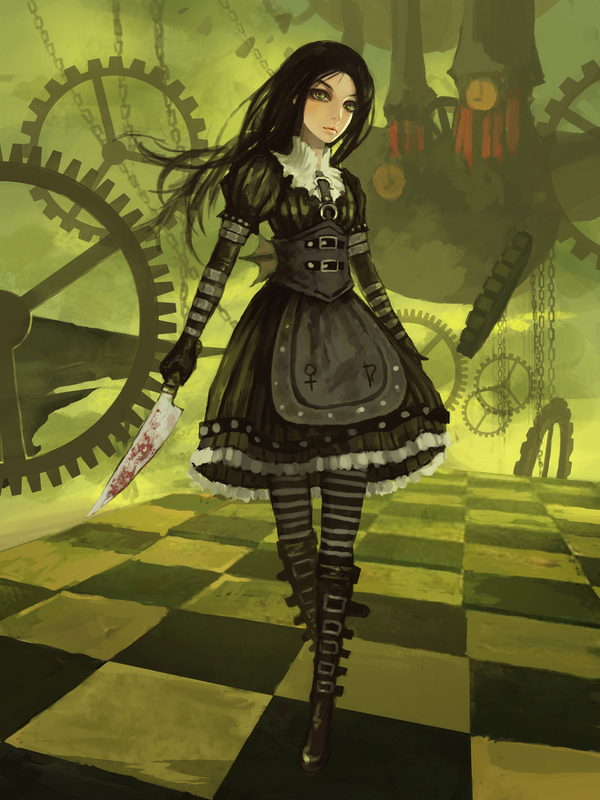 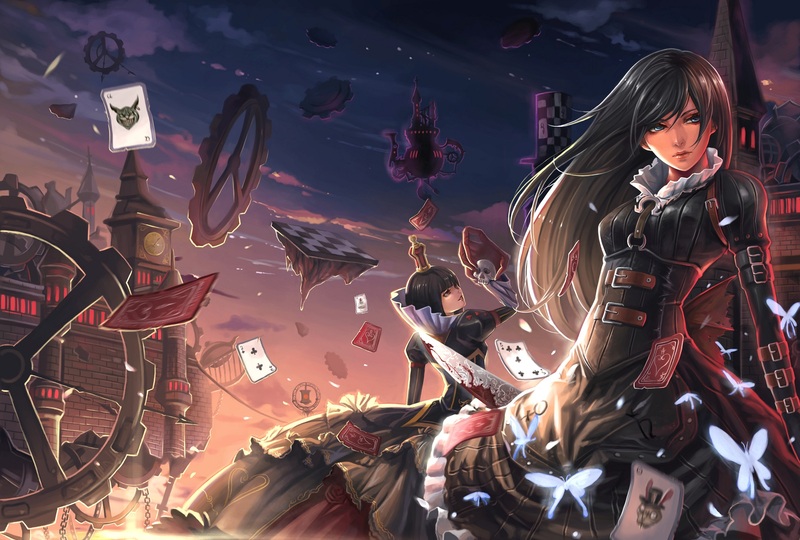 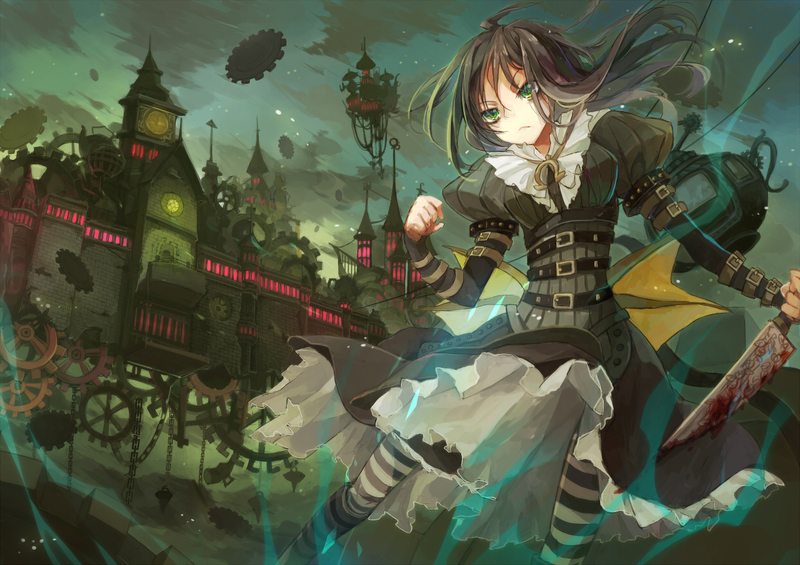 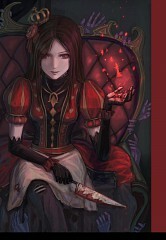 One year after the events of the original game, Alice Liddell has been released from Rutledge Asylum and now lives in Victorian London under the care of a psychiatrist, Dr. Angus Bumby. Although deemed sane enough to return to normal society, the traumatic childhood memories of the deaths of her father, mother, and older sister in a fire continue to haunt Alice, and she still falls back into spells of violence and mad ramblings. 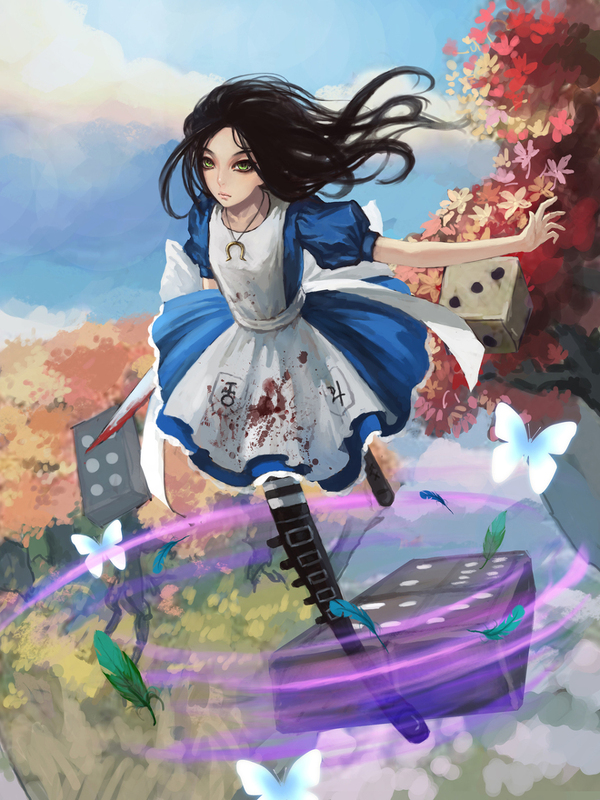 Alice returns to Wonderland in hopes of security and comfort, but unfortunately, it has once again become warped by her growing insanity, and a new threat in the form of the Infernal Train. To save its residents - and herself - from the evil that is taking over Wonderland, Alice must set off to destroy the new evil head-on, as well as embark on finding the true cause of her family's mysterious deaths if she wishes to retain the remaining part of her precious sanity.